This isn’t just any other university. It’s an ultra-modern university with values rooted deep down in the 5000 year old culture which has always led the way forward to humans around the world. Situated in the historic land of Nashik, Sandip University is extremely progressive in thought, culture, mission, vision and delivery of world-class education to the next generation of students. Sandip University is poised to help you give the very best of both worlds i.e. a culture which is 5000 years old and an education which is decade ahead of its time. Sandip University is an autonomous educational university guided and governed by the policy, rules and regulations of Maharashtra state and under the regulations of the University Grants Commission. This is the first Self-financed private university in North Maharashtra. 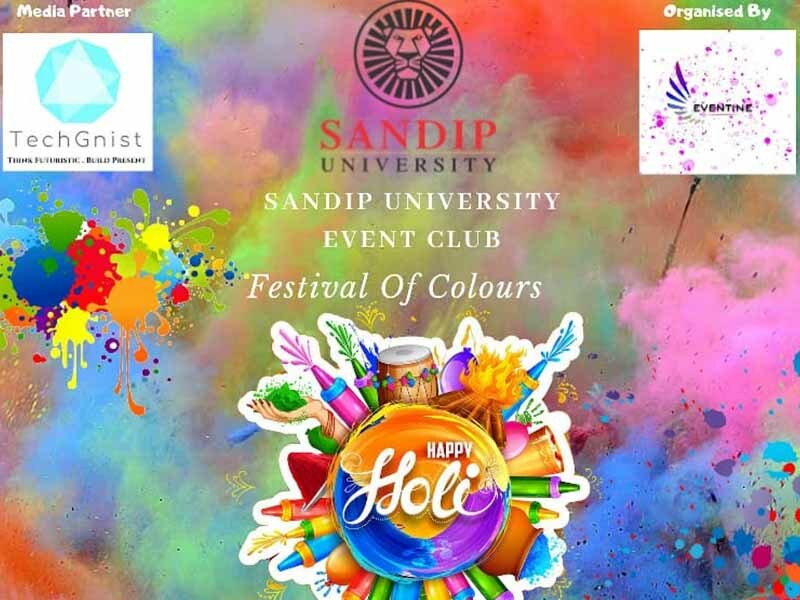 Sandip University belongs to Sandip Group of Institutions which owns the very well-known Sandip Foundation in Nashik. 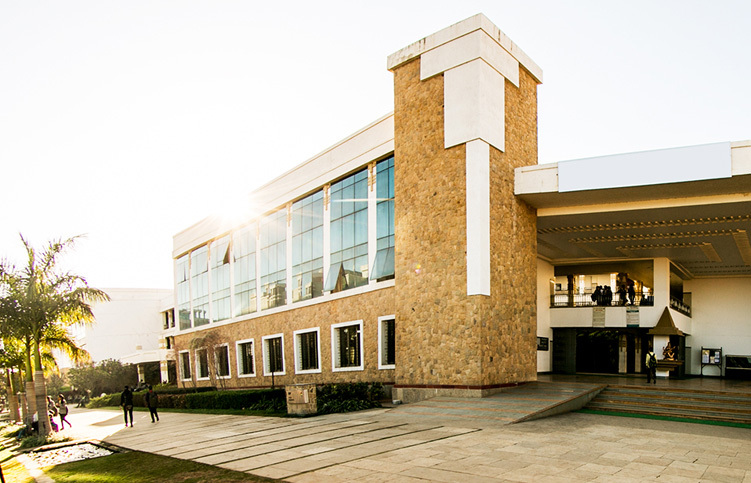 Sandip University is a massive educational institute In Nashik aimed at providing quality Undergraduate and Postgraduate programs to the students. Success comes to those, who work hard. And stays with those, who don’t rest on the laurels of the past. And Sandip Group of Institutions have been a standing example for reaching success and sustaining it. We have been instrumental in shaping successful futures of many citizens of the country and continue doing so. In the process of this journey, we have set standards, initiated trends and achieved new milestones, successfully. Sandip University stands for integrity, excellence and holistic development. These are three core pillars which will help you in managing all hurdles in life. There’s much more to us than a student-professor relationship. If you can imagine something for yourself then we can make it happen for you. Discover Sandip University. Discover Yourself.